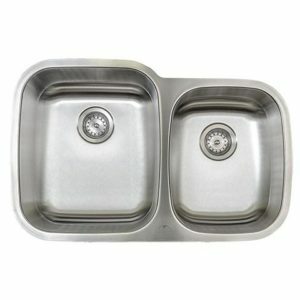 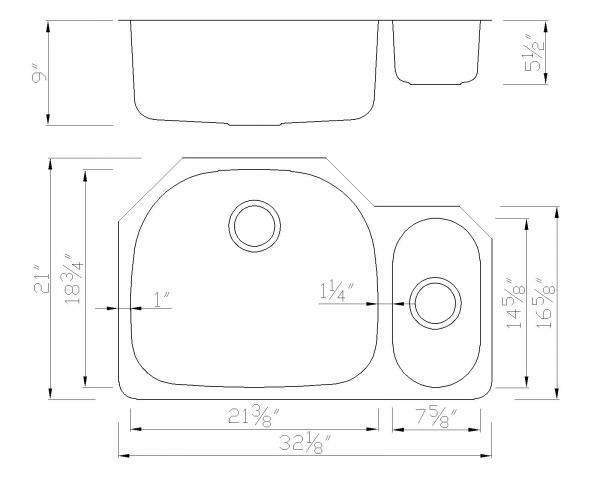 Looking for the function of a large single bowl sink and the versatility of a double bowl? 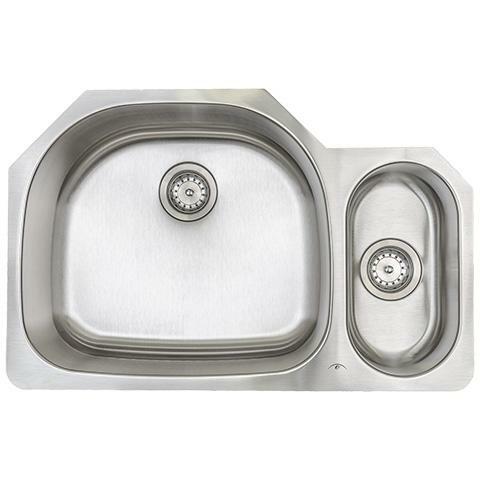 Look no further, this E2Stainless sink has it all. 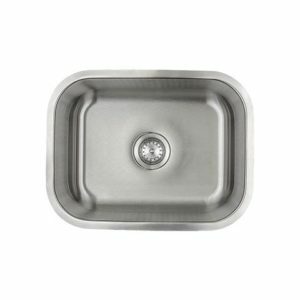 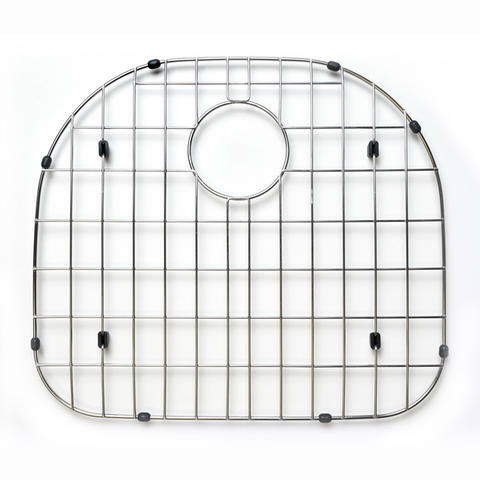 Clean lines and smooth curves make this sink a perfect addition to your kitchen. 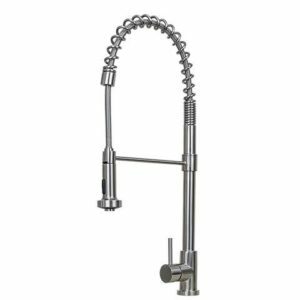 16-gauge 304 18/10 scratch resistant commercial grade stainless steel with premium brushed satin finish. 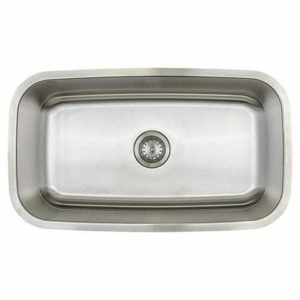 This finish is part of the E2Stainless matched component system.